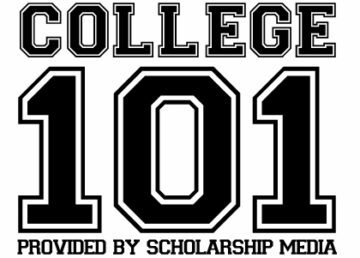 Experts from Scholarship Media answer questions many college students ask. 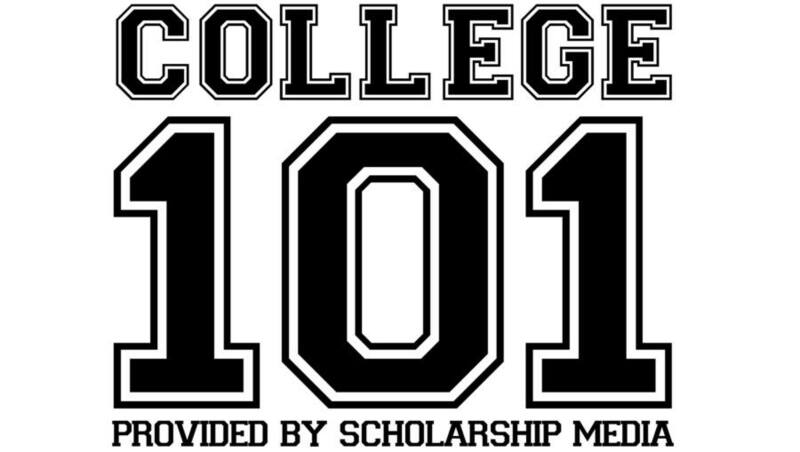 College 101 is written and provided by Scholarship Media. 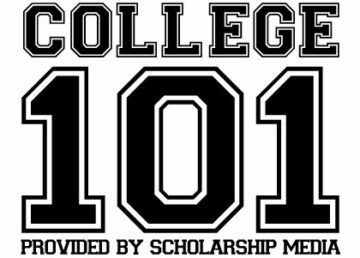 Posts written by Student Media supporters do not reflect the views of The Daily Campus or its advertisers.